The race for Penguins Cup and Division-2 playoff positioning is heating up! 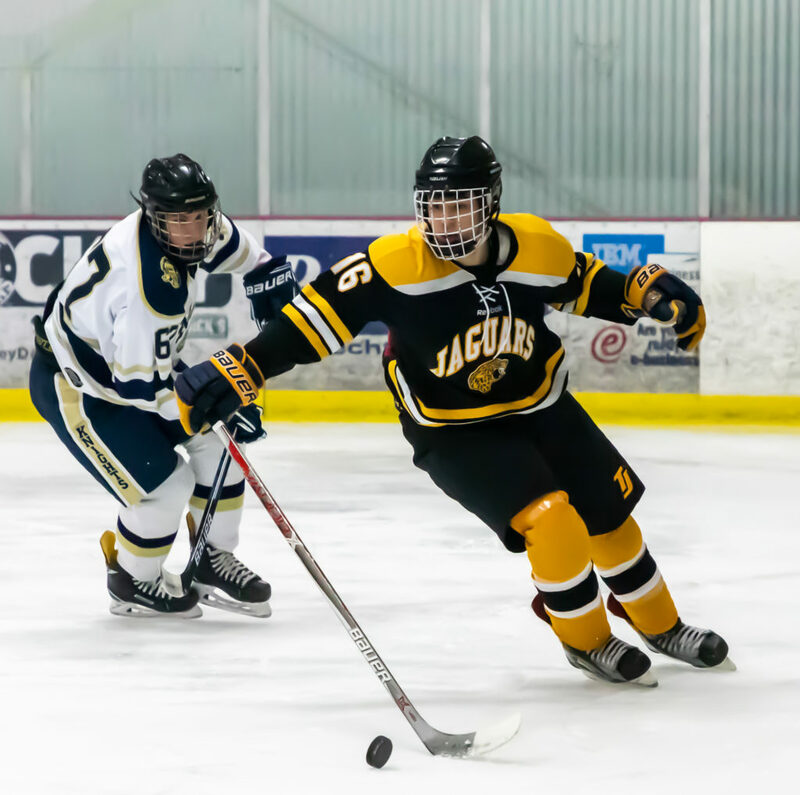 Here’s what you need to know going into week 17 of the PIHL season. Pine-Richland, Mars and Upper St. Clair each clinched a playoff berth and a first-round home game. Hempfield, Franklin Regional, Hampton and Moon clinched playoff berths. Greater Latrobe clinched a playoff berth. The Wildcats clinch a first-round home game with a win OR an overtime loss. Sewickley Academy and Fox Chapel each won one game in regulation in the regular season, and are tied in wins. Third tiebreaker is less penalty minutes, or PIM’s. Currently, Sewickley Academy has 230 PIM’s, Fox Chapel 124. Fox Chapel sits in the No. 5 seed. Montour, South Fayette, Meadville, North Hills, Thomas Jefferson and West Allegheny clinched a playoff berth and a first-round home game. Norwin, Indiana, South Park, Westmont Hilltop, Freeport, Sewickley Academy, Fox Chapel, Greensburg Salem and Chartiers Valley clinched playoff berths..
Ringgold clinched a playoff berth and a first-round home game. Connellsville clinched a playoff berth. The Falcons clinch a first-round home game with a win over Carrick in any format. Carrick, Neshannock and Central Valley clinched playoff berths. Morgantown clinches a playoff berth with a win.